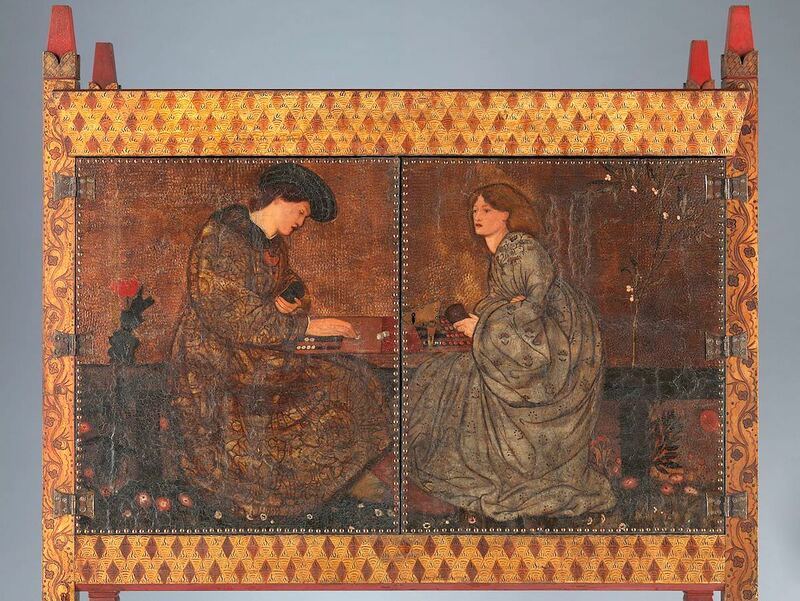 «This exhibition – his first solo show at Tate since 1933 – charts Burne-Jones’s rise from an outsider with little formal art training to one of the most influential British artists of the late 19th century. With over 150 objects, it will bring together major works from across his career for the first time in generations. Highlights include some of his best loved works, such as his huge paintings telling the dreamlike fairytale of Sleeping Beauty, wall-filling tapestries and his remarkable drawing».